A MASTER RETURNS: With a fantastic oeuvre comprising classics like Do The Right Thing, thrillers such as Inside Man, and provocative dramas like 2005's She Hate Me, Spike Lee remains one of the most compelling filmmakers, not just in the African-American community, but in Hollywood period. As such, his latest work, unsurprisingly, tends to generate much attention. Now comes his new project Oldboy, a crime thriller that follows an ad exec who is kidnapped and held hostage for 20 years leading to an obsession with answers and vengeance. 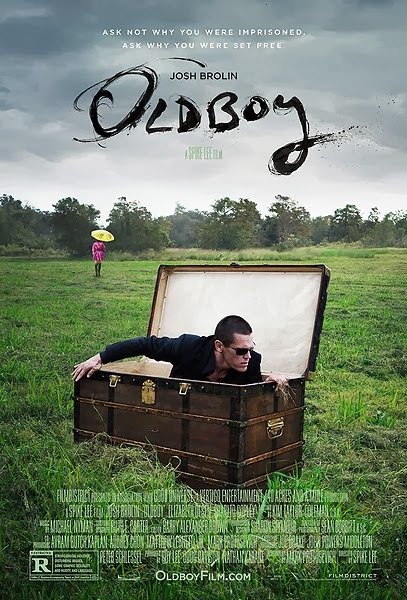 Starring Samuel L. Jackson, Josh Brolin and Elizabeth Olsen, Oldboy arrives in theatres on Nov. 28. See the trailer HERE. GOLD STANDARD: Awards buzz seems to follow Britain's Dame Judi Dench, whose performance in the inspiring-intriguing tearjerker Philomena (directed by The Queen's Stephen Frears', in cinemas this month), about a mother's desperate search for her long-lost son, has critics raving that she could superbly give Blue Jasmine's Cate Blanchett some real challenge for this season's Best Actress honour. 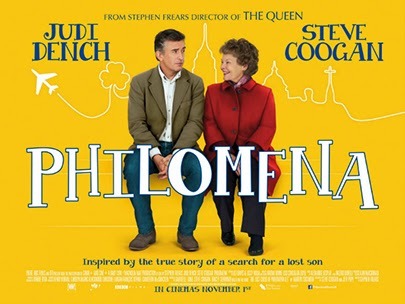 Check out the engrossing trailer HERE.